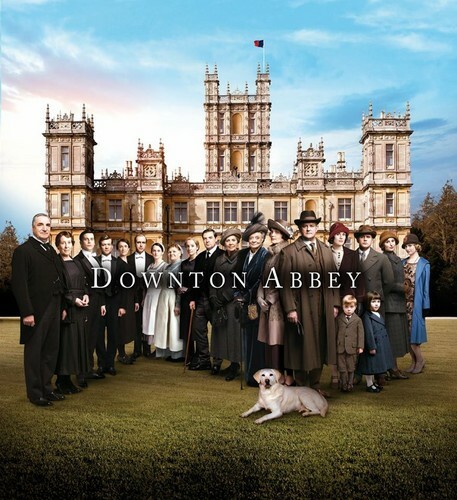 Downton Abbey Series 5. We are delighted to present to you, lords and ladies, a first look at your beloved characters in Series 5 of Downton Abbey. . HD Wallpaper and background images in the Downton Abbey club tagged: photo downton abbey series 5 itv. This Downton Abbey photo contains street, city scene, and urban setting. There might also be brownstone, mansion, mansion house, manse, hall, residence, and bandsman.